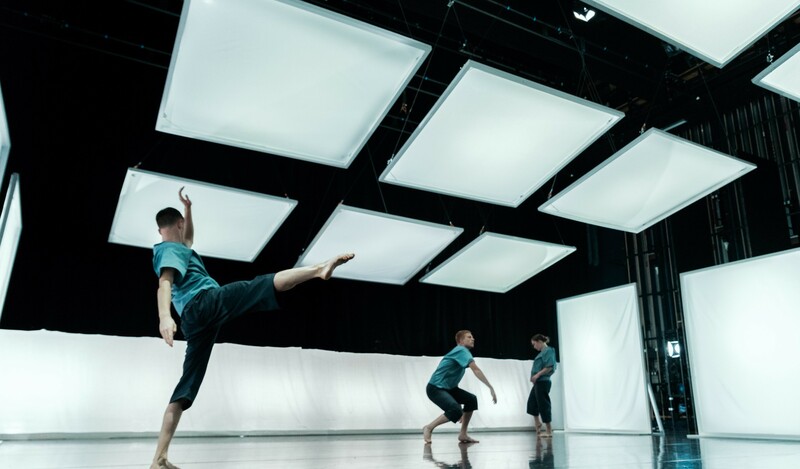 JACK PHILP DANCE CREATES INDEPENDENT CHOREOGRAPHIC WORKS AND IS BASED IN THE UNITED KINGDOM. BY COMBINING CREATIVE AND ACADEMIC RESEARCH, JACK PHILP DANCE CREATES CONTEMPORARY AND NEO-CLASSICAL WORK FOR CONVENTIONAL THEATRE, FILM, SITE SPECIFIC PROJECTS AND ALSO THROUGH COLLABORATIVE VENTURES AND EXTERNAL COMMISSIONS. ADDITIONAL TO TOURING WORK, JACK PHILP DANCE CREATES WITH OUTSIDE COMPANIES AND YOUTH DANCERS THROUGH EDUCATIONAL, PRACTICAL BASED WORKSHOPS. THE AIM IS TO CREATE HIGH QUALITY DANCE WORK AND MAKE IT ACCESSIBLE WHILST ADVOCATING AND PROVIDING OPPORTUNITIES WITHIN DANCE. THERE IS A FOCUS OF DEVELOPING SKILL, COLLABORATION AND INSPIRING AUDIENCES TO GET INVOLVED IN DANCE THROUGH AN ENERGETIC AND PHYSICAL APPROACH TO CHOREOGRAPHY AND MOVEMENT.